Buying Advice: 😐 It's okay I guess. Good choice for strong Cocktails. Mainly Sweet but with a few Sour notes as well. The Alcohol is noticeable as was to be expected. It's a bit rough and edgy but that's normal for young Whiskey. Sweet Cereals (Corn), Buttered Toast, Toffee, Caramel, Brown Sugar, Sour Apple, Cinnamon, Cloves and Almond Pastry. Charred Oak, Varnish, Acetone, Glue, Banana, Orange, Straw, Coconut, Fresh Herbs like Mint and hints of Peach/Nectarine and Tobacco. The delivery is quite strong thanks to the high ABV. On the Palate this JD is Bitter-Sweet. Virgin Oak and Spices are prominent. A few Sour notes as well. It reminds me of the Sinatra Select. Toffee, Caramel, Vanilla, Brown Sugar, Treacle, Charred Oak, Sour Apples, Sweet Corn, Pepper, Cinnamon, Nutmeg and Cloves. Cherry-Flavoured Cough Syrup, Banana, Coconut, Almond Paste and Orange. Quite Long and a little Hot. Bitter-Sweet - and some Sour notes take you to the Dry end. It's quite heavy on Virgin Oak and Spices. I find Toffee, Brown Sugar, Caramel, Vanilla, Charred Oak, Sour Apple, Orange, Lemon, Butter, Pepper, Cloves, Cinnamon, Nutmeg, Cardamom, light Licorice and Menthol. I added a few drops of Water and that helps to calm down the 100 Proof on the Nose and on the Palate. This is really a matter of personal preference. Just try it out both ways. The 100 Proof was released in 2018, initially as a Travel Retail Edition only. The Bottled in Bond Designation of 1897 was a good initiative that sought to better protect Whiskey consumers from false and modified spirits. The 100 Proof seal was only awarded to Whiskey that aged for a minimum of 4 years, was distilled during a single season by one distillery and bottled at 100 Proof. The only addition allowed was Water. The 100 Proof is basically the standard Old No. 7 with a higher ABV. It does not really convince me as a sipping Whiskey but it should work great in Cocktails. It reminds me a lot of the Sinatra Select by the way. The Silver Select remains my favourite sipping JD while Gentleman Jack and Single Barrel are the much better options on the Rocks. 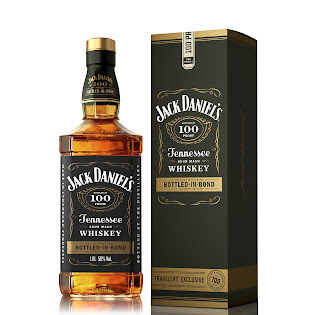 I can't see why JD would keep the 100 Proof in their standard portfolio. It's not a bad Whiskey but it doesn't really add a whole lot in my opinion. Nose: Sweet but not as Smooth as I expected. The Alcohol is quite noticeable and so is the Wood. The "Sinatra" barrels certainly left their marks. 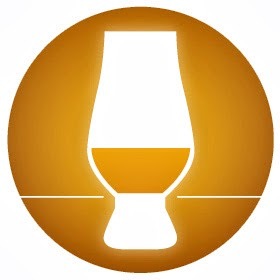 I also find Sweet Corn (Syrup), Rye, Malt, Charred Oak, light Acetone, Caramel, Custard, Overripe Bananas, Orange Peel, Peach, Apple, Cherry, Butter, Honey coated Nuts, Pepper, Cinnamon and traces of Furniture Wax, Leather and Tobacco. On the Nose, the Sinatra Select has more Oak and Depth than the Old # 7 but is not as pleasant as the Single Barrel and not as delicious as my favourite, the Silver Select. Palate: Strong, Hot, Spicy and Bitter Sweet. The Wood influence is quite strong and tends to dominate the other Flavours such as Sweet Corn, Rye, Caramel, Toffee, Vanilla, Butterscotch, Orange, Cherries and Banana. I also find Charred Oak and Spices like Pepper, Cinnamon and Clove. Finish: Middle-Long, Hot, Woody, Spicy and Buttery. Quite Dry after a few seconds. I find Sweet Corn, Rye, Orange, Charred Oak, Cooked Red Fruit, Butterscotch, Banana, Salted Butter, Soy Milk, Vanilla, Pepper, Clove, Menthol, Cinnamon and a little Licorice. I added a couple of drops of water to the whiskey and the Alcohol retreats of course. On the Nose you will find more Fruit and Vanilla. On the Palate the Sinatra Select is less Hot but the Finish becomes rather Short. Still I would advise you to experiment with a little Water. General Remarks: The Jack Daniels Distillery is located in Lynchburg Tennessee. 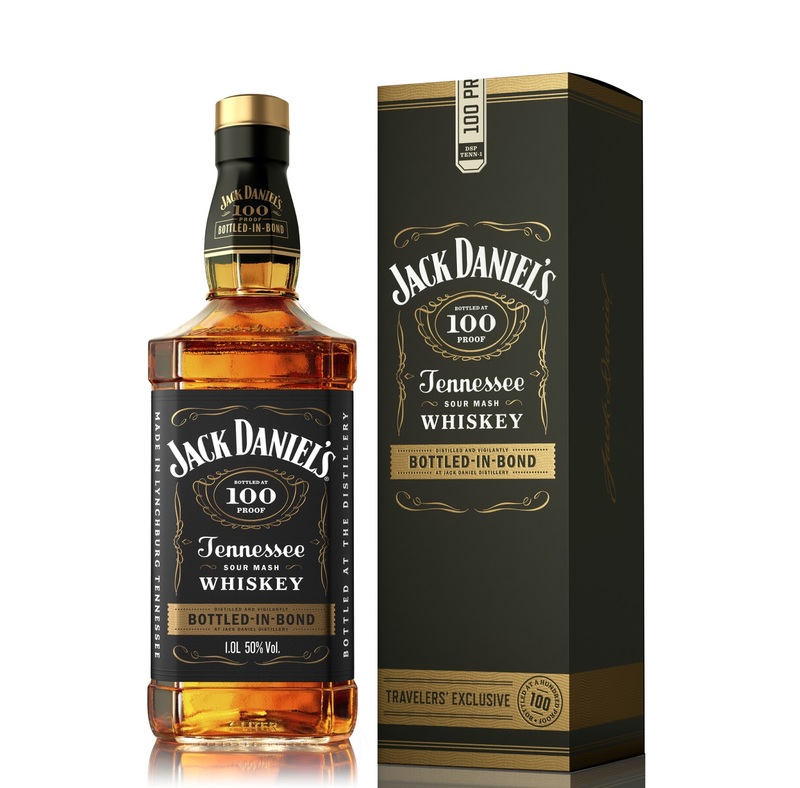 It was indeed founded by a man called Jack Daniel in 1866 and it stayed in the family until 1956 when it was bought by Brown Forman from Kentucky. 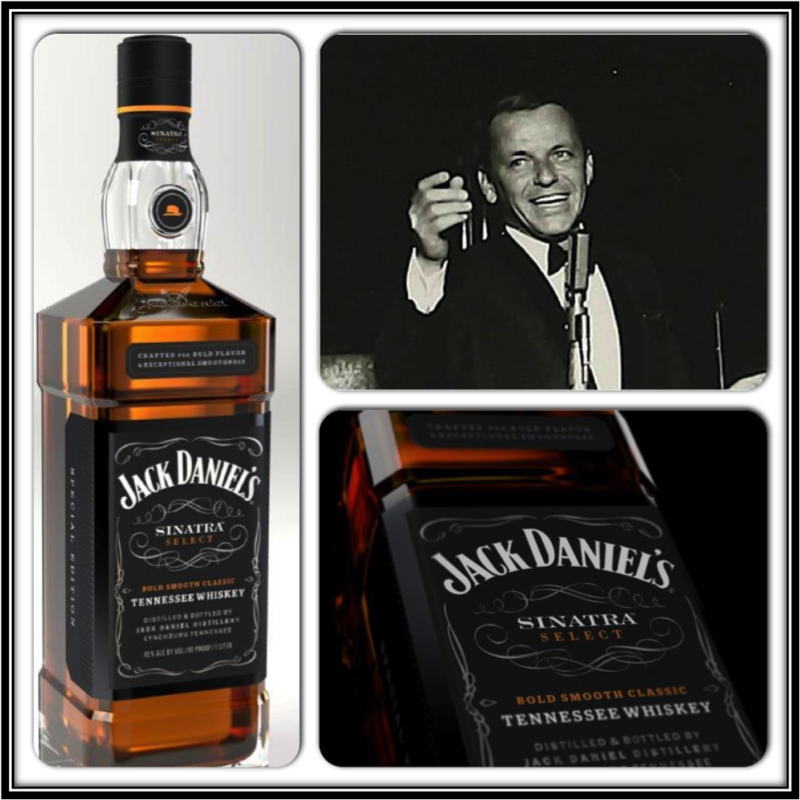 Jack Daniels Sinatra Select was released in 2013 to honour the friendship between Frank Sinatra and Jack Daniels. For around 40 Years, Jack Daniels was Frank's favourite whiskey and he almost acted as a Brand Ambassador. What's special about the Sinatra Select? 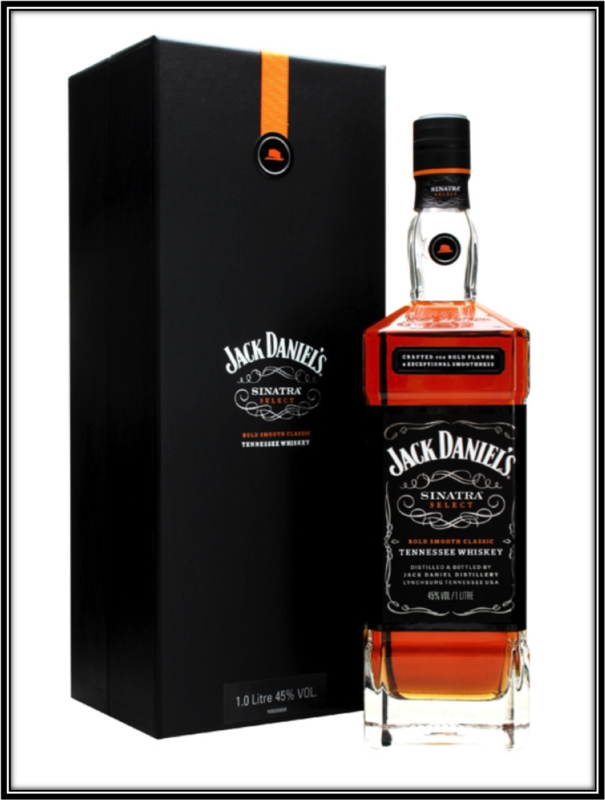 In the first place it is bottled at 90 Proof, the original ABV of Jack Daniels Old # 7 before it was diluted twice over the years. And it partially matured in "Sinatra" barrels. 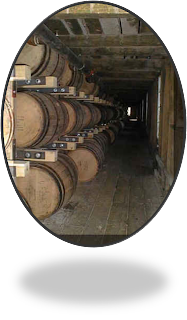 Deep grooves were cut into the staves of those casks increasing the exposure of the Whiskey to the Wood. 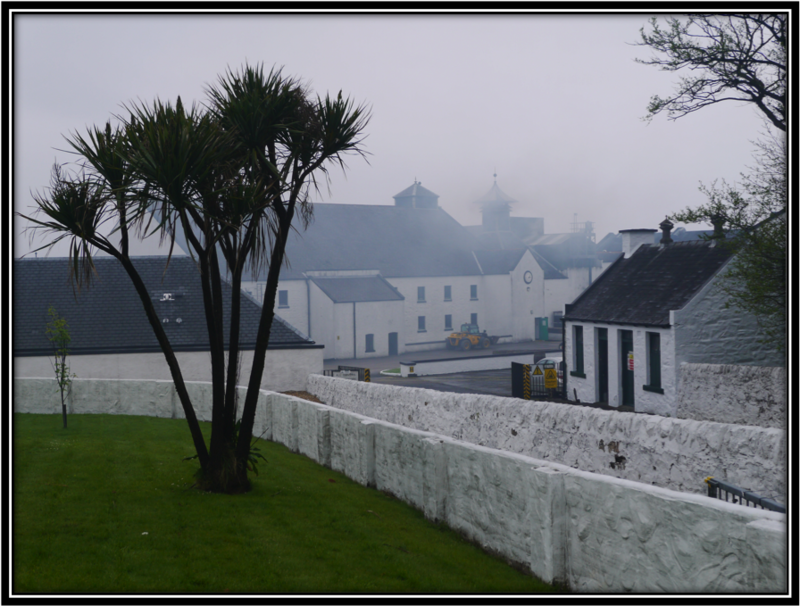 Those barrels are then married with a much larger percentage of casks containing the normal Old # 7. The Package and Bottle are spectacular but the price is very high at around 160 US Dollars for a 1 liter bottle (April 2016). Drinking Experience on the Rocks: Okay/Good. The Wood is too heavy in my opinion. The Single Barrel is the best option if you like your JD over Ice. Conclusion: Frank Sinatra used to enjoy his Jack Daniels with a little Ice and a little Water. That leads me to conclude that he liked his Whiskey Smooth. 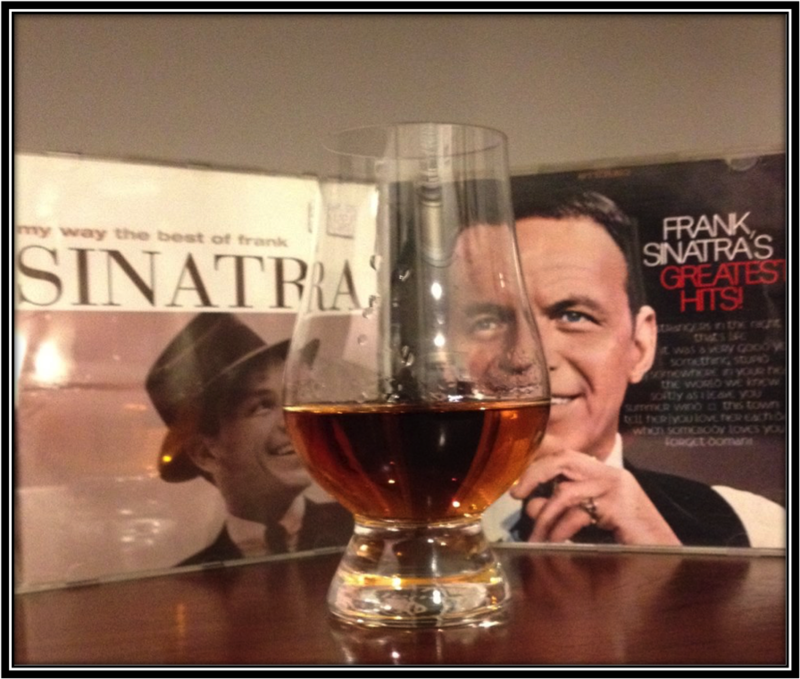 I'm not sure therefore that he would have liked this Sinatra Select that was crafted in his honour. Because the extra Wood contact in the Sinatra barrels has left this expression Woody, Hot and a little on the Rough side. The Wood is too present in my opinion although it does provide the Smoky Aroma that Frank used to love. 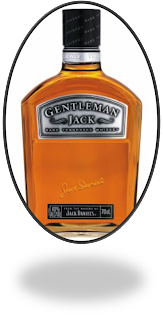 If you are used to enjoy your JD over Ice, both the Gentleman Jack and the Single Barrel are the better options. 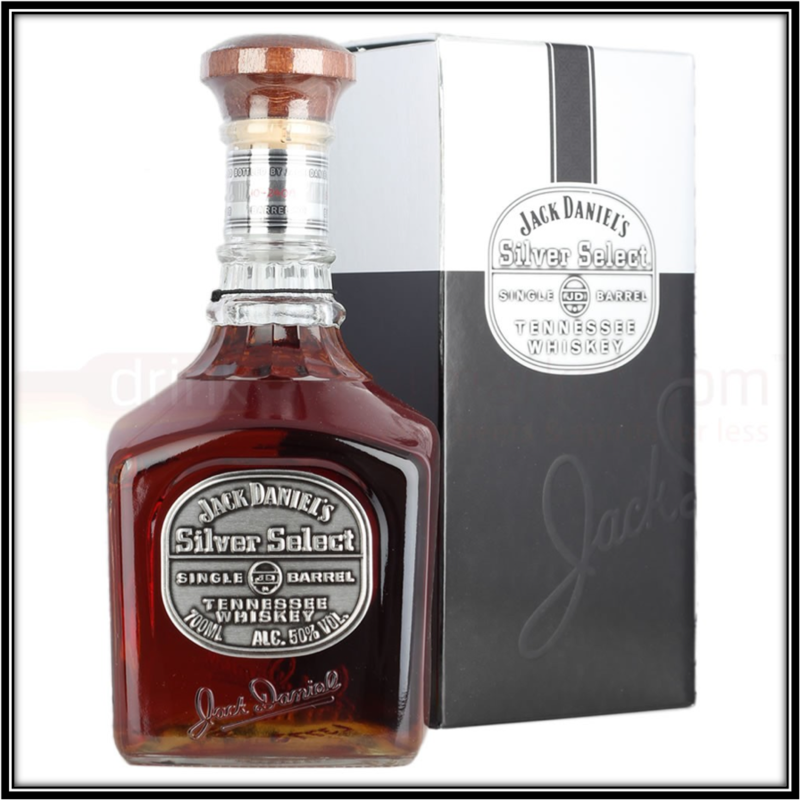 If you prefer to sip it neat, the Silver Select is the JD for you. Forget about this Sinatra Select despite the very nice bottle and packaging. No way it deserves its very steep price. In fact, The Lady is a Tramp! Nose: Full, Rounded and Sweet. I find Sweet Buttered Corn, Rye, Maple Syrup, Caramel, Cherries in Warm Custard, Charred Oak, Orange Marmalade, light Banana, light Acetone, Peach, Pepper, Cinnamon, Walnut and a hint of Old Leather/Furniture Wax. There is some Alcohol around but nothing to scare you off. 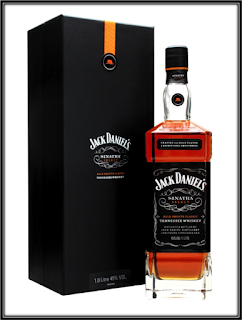 The Nose is quite attractive and better than any Jack Daniels I've tasted so far. Taste: Strong and slightly Bitter Delivery with Charred Wood, Rye, Caramel, Toffee, White Pepper, Cinnamon, Resin, Bitter Oranges or Grapefruit, light Vanilla and a punch of Salt. I miss some Sweet tones here although I find light Corn and Cherries. Finish: Middle-Long/Long, Dry and Spicy with Rye, Bitter Orange or Grapefruit, Sour Lemonade, Red Grapes, Cooked Red Fruit, Licorice, Pepper, Cinnamon, Butterscotch and Salted Butter. I added a couple of drops of water to the whiskey and on the Nose, the Fruity tones are enhanced while the Alcohol is toned down. On the Palate and in the Finish the Cherries and Licorice come to the forefront. You can certainly add a few drops of Water to the Silver Select if you like. 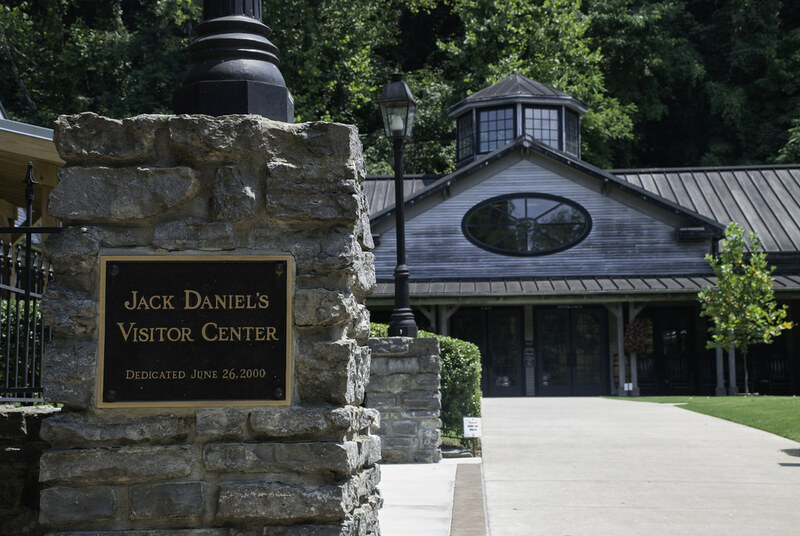 General Remarks: The Jack Daniels Distillery is located in Lynchburg Tennessee. 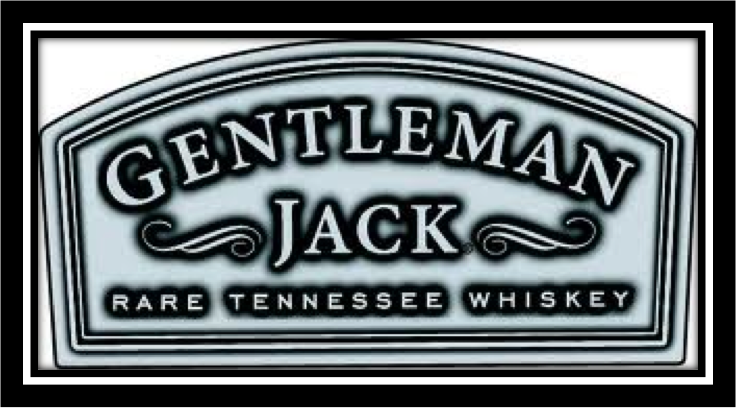 It was indeed founded by a man called Jack Daniel in 1866 and it stayed in the family until 1956 when it was bought by Brown Forman from Kentucky. The barrels for Silver Select are hand-picked and have aged in the highest places in the Barrel house where they were exposed to extreme temperature changes throughout the years. 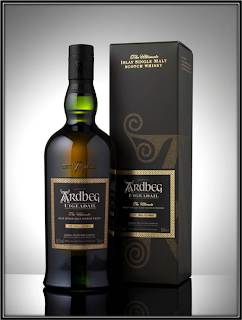 It's a Single Barrel edition, initially released as a Travel Retail Exclusive and sold at around 90 US Dollars. The very nice bottle does not specify the Barrel so it's quite possible that flavours and aromas will vary from time to time. The Silver Select I review here was bottled in 2012. Conclusion: This is the best Jack Daniels expression I have tasted so far. It's also the most expensive one. Some time ago I found the Single Barrel more in line with the general flavour pattern of the Old # 7. This Silver Select however shows more character and depth, especially on the Nose. On the Palate I find the Silver Select a tad too Bitter. With a bit more Sweet tones it could have been a stunner in my opinion. The Finish is more balanced and invites you to have another sip... and another one...and....! This is in fact a sipping Whiskey. I've tried it on the rocks as well, but there Single Barrel, Gentleman Jack and Old No. 7 do a better job. Still, a very nice and fiery Tennessee Whiskey that you should give a try if you get the chance! Nose: Sweet Corn Syrup, Vanilla, Charred Oak, Butter, Fruit (Think of Pineapple, Cherries and Banana). There’s some Alcohol but not too much. A hint of Furniture Wax. Bit of Burnt Sugar as well. Quite a restrained nose really. Taste: Not at all as Sweet as expected after the Nose. A bit watery but very smooth. Toasted Grain, Licorice, Oak, White Pepper. Finish: Quite a bit of Licorice. Very short bite on the tongue. Slightly bitter Walnuts. Some Lemon, Apple, Oak, and Cinnamon. I added a few drops of water to the whiskey that brought more Sweet Grain, Honey and Pineapple to the Nose. But on the palate it waters down quickly so better drink it without water although I got some extra cherries in the Finish. Well, just try it out and see what it brings you. by Brown Forman from Kentucky. 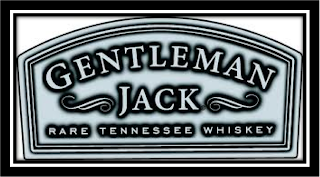 Gentleman Jack was introduced in 1988 and is Charcoal-Mellowed twice, once before it goes into the barrel and a second time after full maturation. In this way, it is unique. Conclusion: I rate the Gentleman Jack slightly higher than the regular Old no.7. It’s more refined on the Nose and it certainly tastes better on the Rocks. But straight, its double Charcoal Mellowing leaves it smooth but also quite uneventful, almost boring. I don’t think it’s worth the extra bucks. 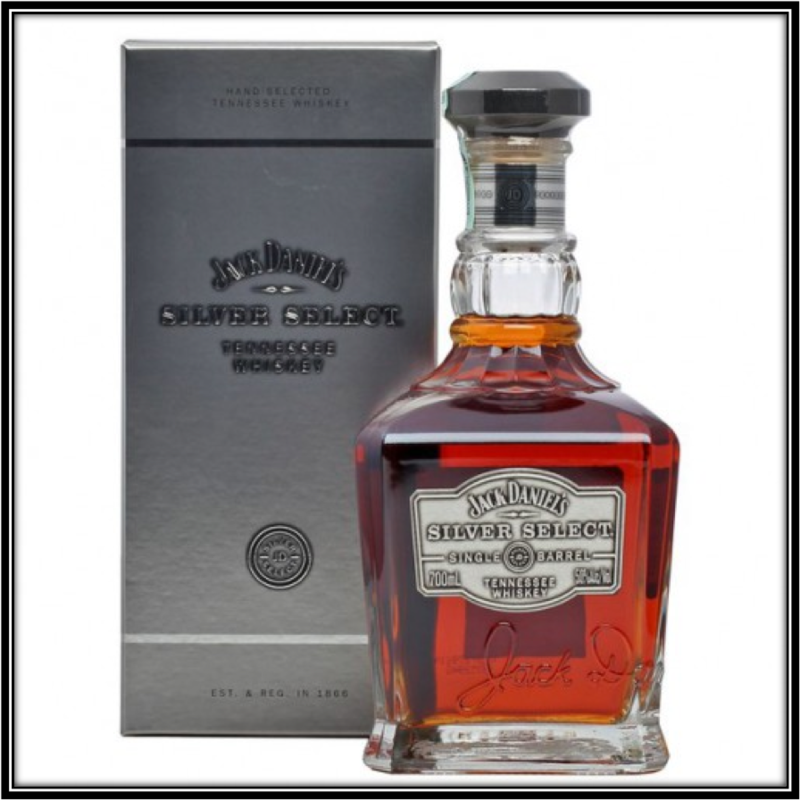 For much less you can get a large range of good Bourbons.